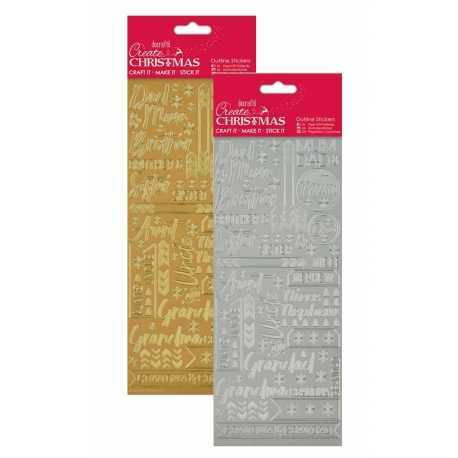 Anita's peel-off sticker sheets in both gold and silver, these ones featuring contemporary Christmas relations. 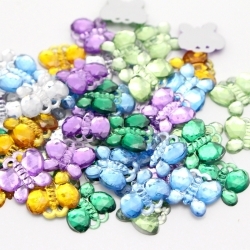 Pack of 50 assorted-colour butterfly gems with a flat-back, ready for gluing. 10mm wide. 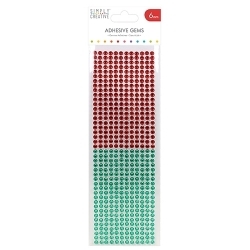 Add a little sparkle to your papercraft projects with these Simply Creative 6mm red and green gems. This pack holds 504 round gems, self-adhesive. 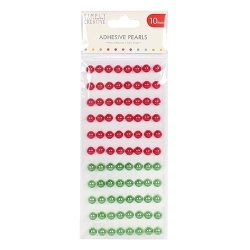 Embellish your papercraft projects with the shimmering Simply Creative 10mm red and green pearls. This pack contains 880 round, self-adhesive pearls.